Available from online vendors, so I will not be posting a sample. Presented here to share the original cover and excerpt from the notes. And even when she's not drawing the crowds into the popular East 54th Street hangout, she has a hard time staying put in her own L.A. Club. She's in demand all over the country. Jazz clubs want her. Smart supper clubs want her. Theaters and hotels want her. But what's more important, the public wants her and has wanted her since she began her professional career shortly before World War II. In the ensuing years her style and her force have become the talk of the music circuit. Her ability to give an original twist to a classical composition, the inventiveness she applies to a boogie-woogie beat and the imagination and inventiveness she applies to a strictly jazz takeoff make up the qualities of a standout piano performer. And it's all here in this package. All of the Donegan sound, that is. The sight, of course, cannot be duplicated. 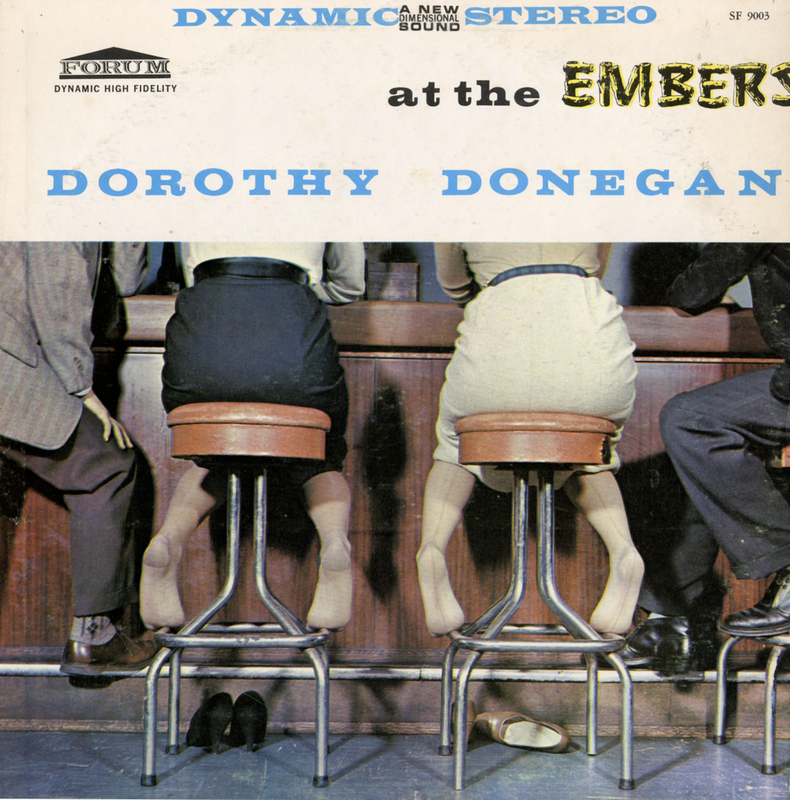 But one of the reasons that Dorothy Donegan constantly packs the tables at The Embers is that she's a joy to watch as well as hear. A writer for Time Magazine once put it this way: "Dorothy shuts her eyes. Her feet begin to pound the floor. Her face contorts as if she were in agony. What comes out is pure Donegan. It has the customers shagging in their seats".